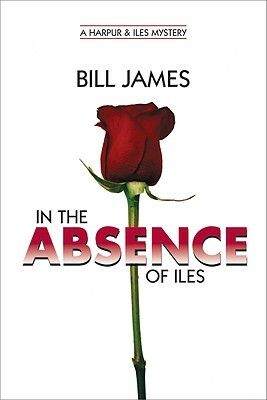 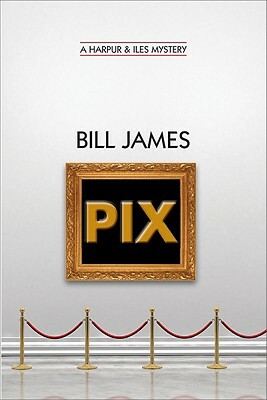 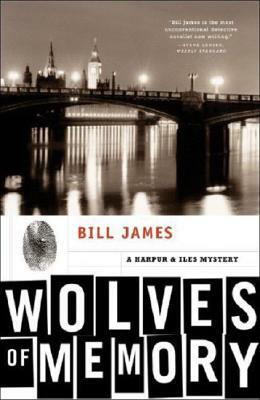 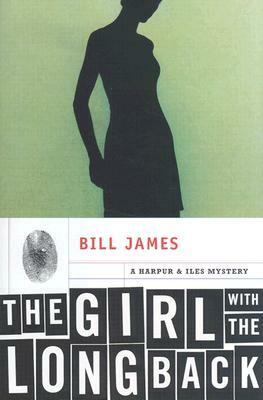 There s intrigue right from the start of this new entry in Bill James s Harpur and Iles series: A houseful of paintings is stolen and the body of a finely dressed stranger is discovered. 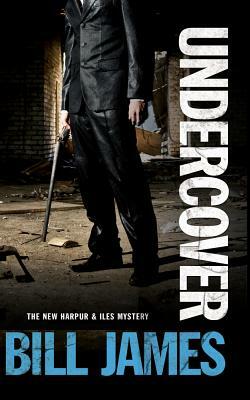 Villainous drug dealers fight for dominance on Constable Iles and Detective Harpur s turf. 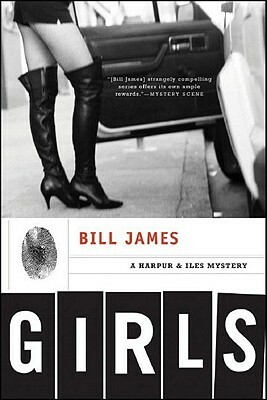 While the kingpins maneuver and scheme, Harpur is helped-or hindered?-by his very persistent daughters and by Iles s irregular and perhaps illicit methods. 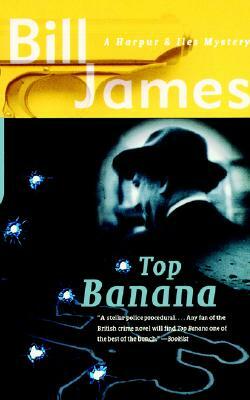 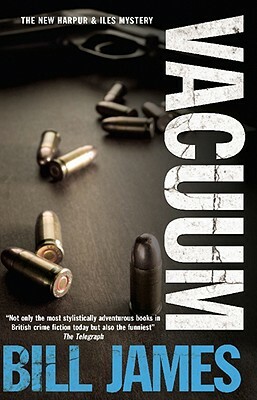 In this fast-paced thriller, there s no telling who will catch the next bullet.